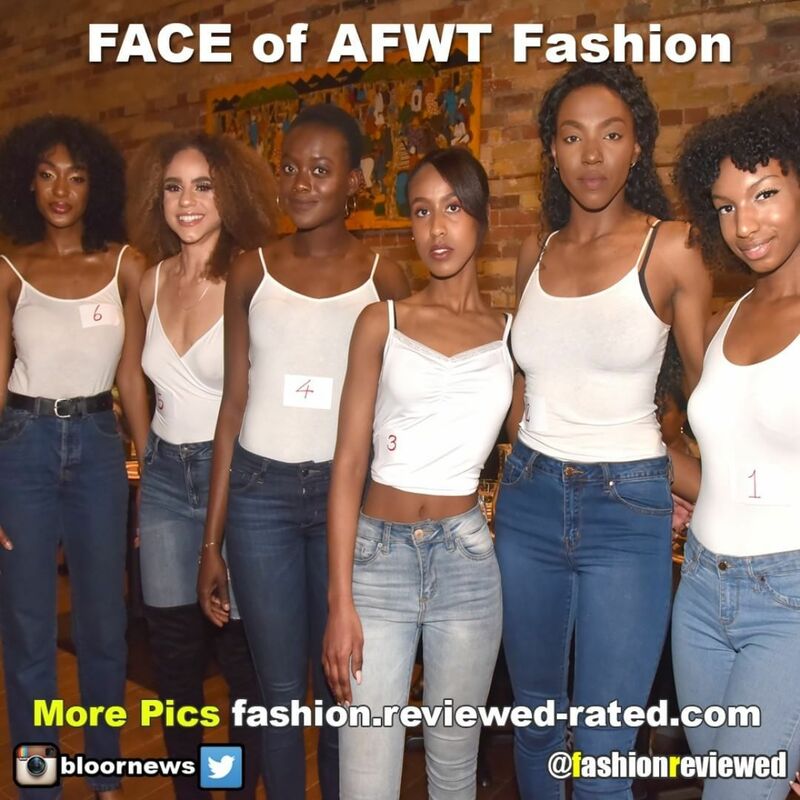 As the nation’s leading fashion event, World MasterCard Fashion Week focuses on propelling Canadian designers to the forefront of the global fashion arena. 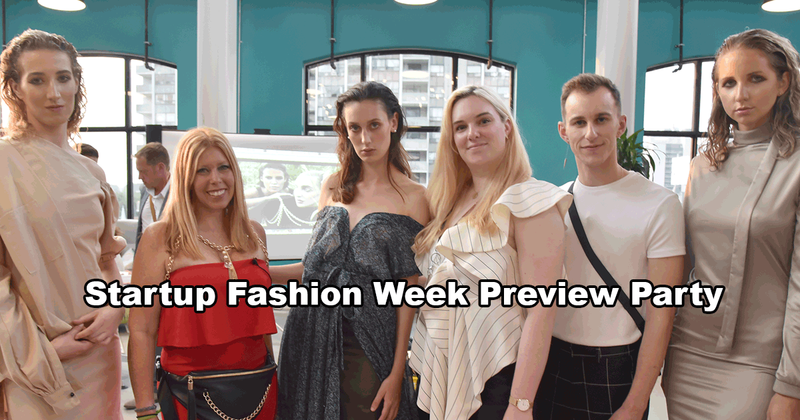 Established and emerging designers take the stage in front of an audience made up of international media and industry professionals to debut their newest collections. Serving as an anchor, this twice annual event provides a physical platform to a year-round road map. 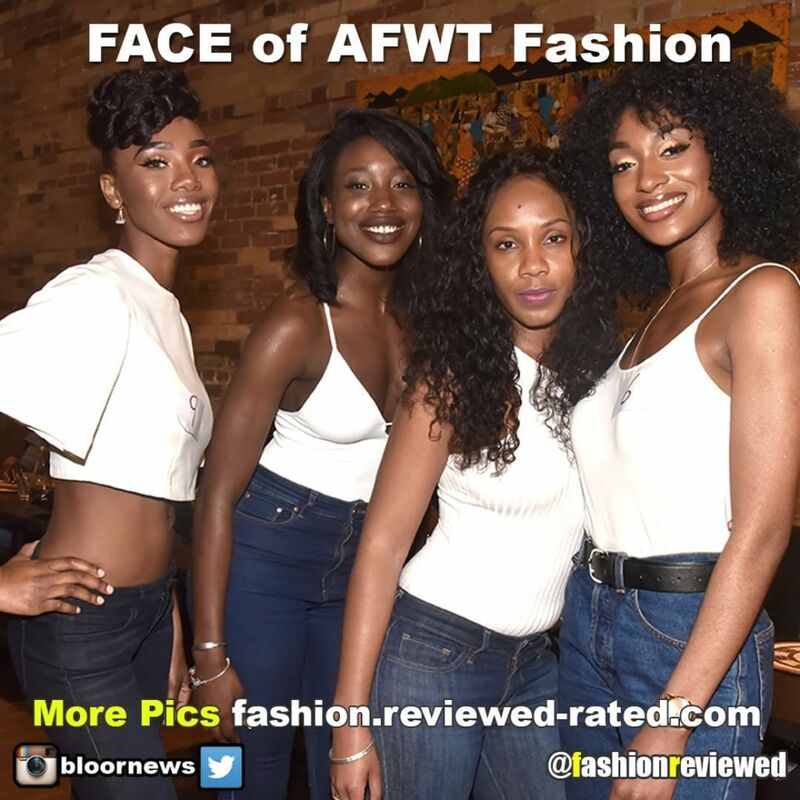 Beyond the shows, World MasterCard Fashion Week is the nexus of style, culture, entertainment and beyond in Toronto. Capturing the international sensibility of the city (and its residents) as well as curating a calendar of social activities where runway meets retail and influencers can celebrate the diversity of this happening metropolis.